This addon allows you to use ANB as a Hong Kong Nike Bot. 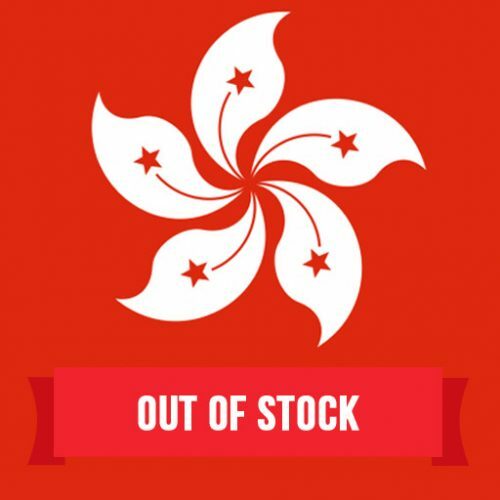 Do I need Hong Kong Nike Bot Support? Another Nike Bot, one of the leading bots on the market, allows you to cop limited sneakers from different Nike sites, including Hong Kong Nike. If you want to buy limited Jordans from Nike HongKong store but can’t because they sell out almost instantly. our Hong Kong Nike bot is the solution for you. ANB monitors the link provided by us or by different sneaker websites. After the specified link is made available, the shoe starts the add to cart process and creates your order. By purchasing this add-on you can use Another Nike Bot in HongKong Nike Store and cop releases in Hong Kong. You must have billing details and a Hong Kong address. 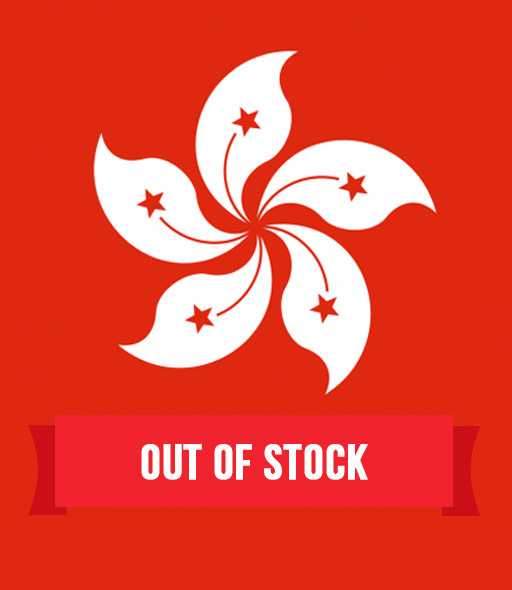 If you want to use our bot just for Hong Kong, you can buy any of the packages on our pricing page and mention in the comment section that you want the Hong Kong Nike bot. After placing your order you’ll get your bot within a few hours along with setup instructions and information on how to use it.